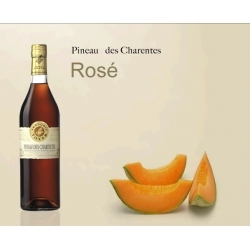 It can be served as an aperitif and accompanies melon, strawberries with sugar and chocolate desserts. 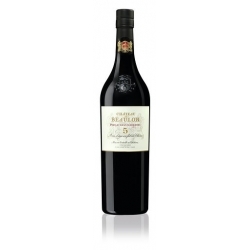 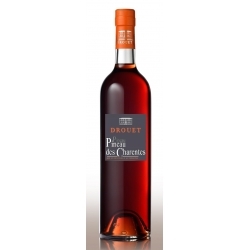 Flashes of red and a lovely brightness, this Pineau offers a nose of soft fruit (blackcurrant and raspberry) followed by a delightful lingering softness on the palate. 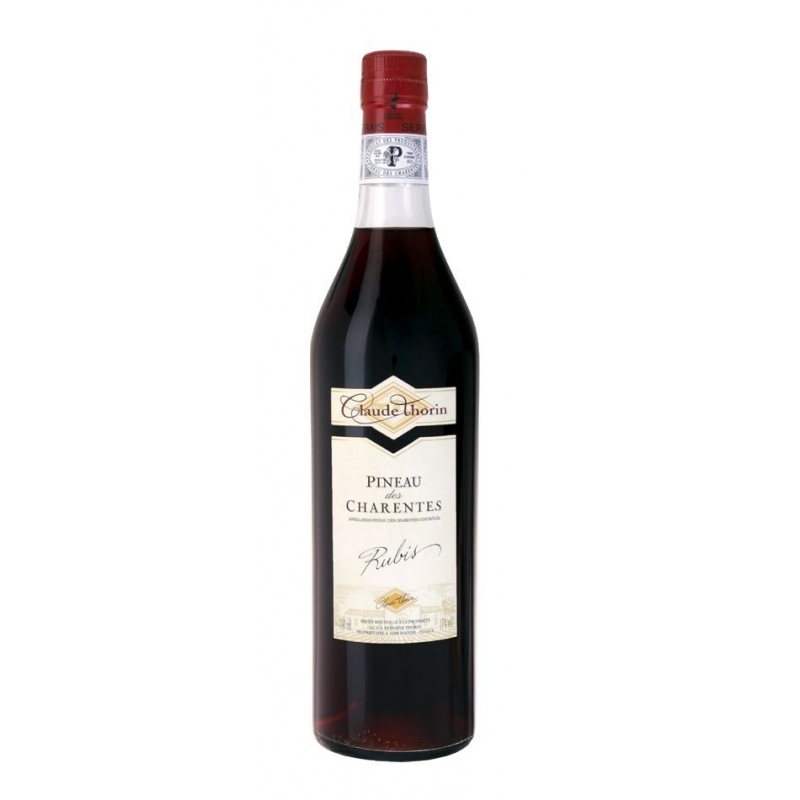 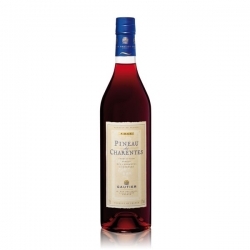 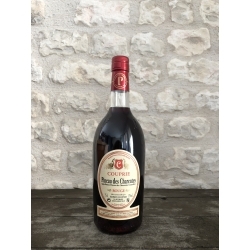 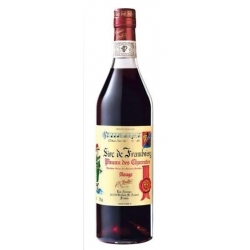 Pineau des Charentes Red Cognac The Pineau des Charentes Coq d'Or express the finesse of the Hardy style, with subtlety in the aromas and a good balance between freshness and roundness.